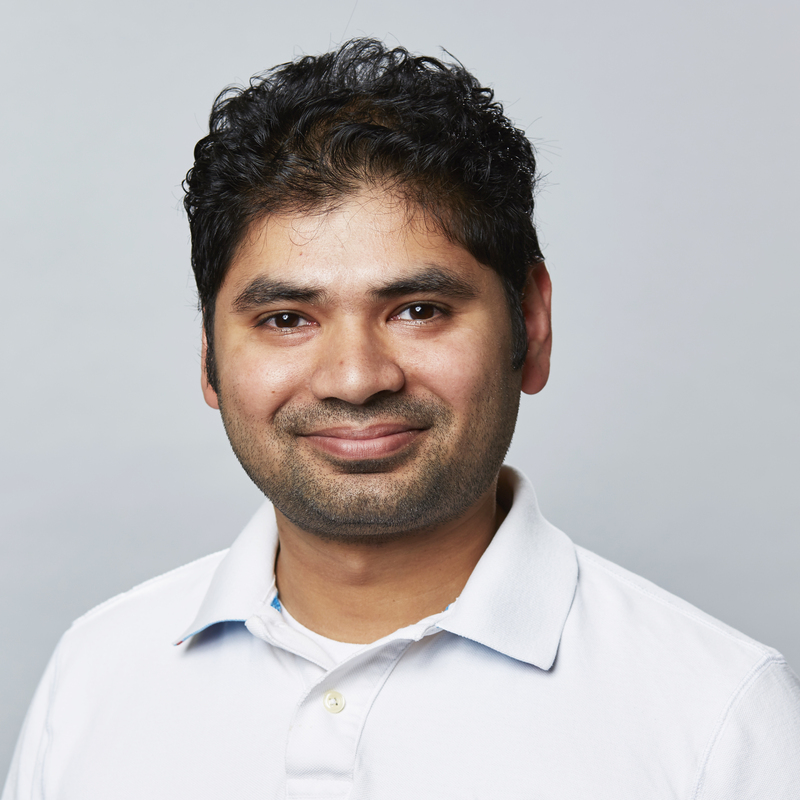 As CEO and cofounder of Cocoon Cam, Siva is focused on setting the vision for the company and on building out a world-class team of employees, investors and partners. Siva’s career has largely been focused on embedded systems, starting with his college senior project, RUWISE, where he assembled a team to build a remote control car from scratch. He went on to work for Motorola, Garmin, and Tesla, with each role focused on an integrated view of hybrid hardware-software systems. When his daughter was born, Siva became inspired to think about the application of cutting-edge technologies to the baby monitoring space. “After our daughter was born, my wife and I found ourselves constantly worried about her well-being when she was in her own room. Using my experience of building products, I naturally gravitated toward building something that solved our problem and gave us the peace of mind every new parent wants”. Inspired in part by Tesla’s innovations in Computer Vision and AI, he and co-founder Pavan began focusing on computer vision as the core technology for what would become the Cocoon Cam baby breathing monitoring system, a hybrid hardware-software model that draws on the experience and expertise of both founders. Today, Cocoon Cam offers the only baby monitoring system in the world that combines contactless vital sign monitoring with HD video and audio by using Computer Vision and Artificial Intelligence along with smartphone and smart watch integrations.